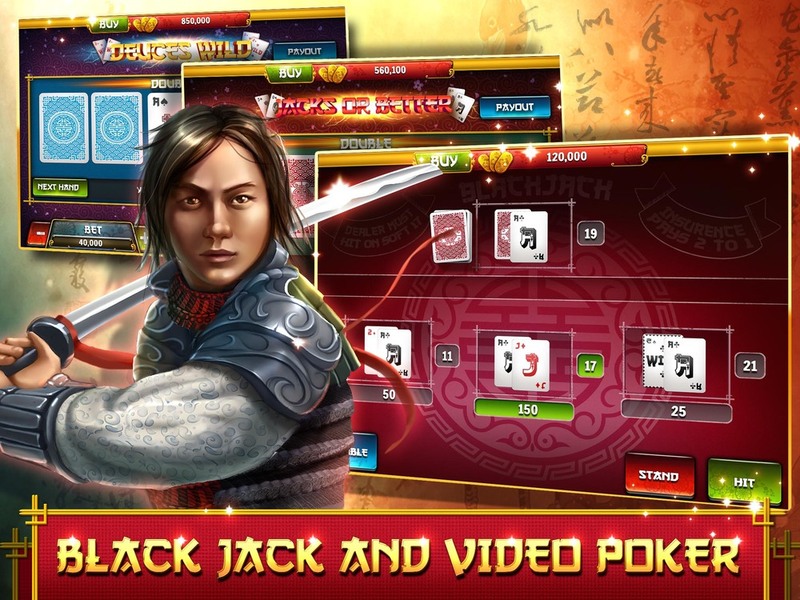 Play for FREE the world's best casino app - featuring Slots, Blackjack and Video Poker! Mega wins guaranteed! 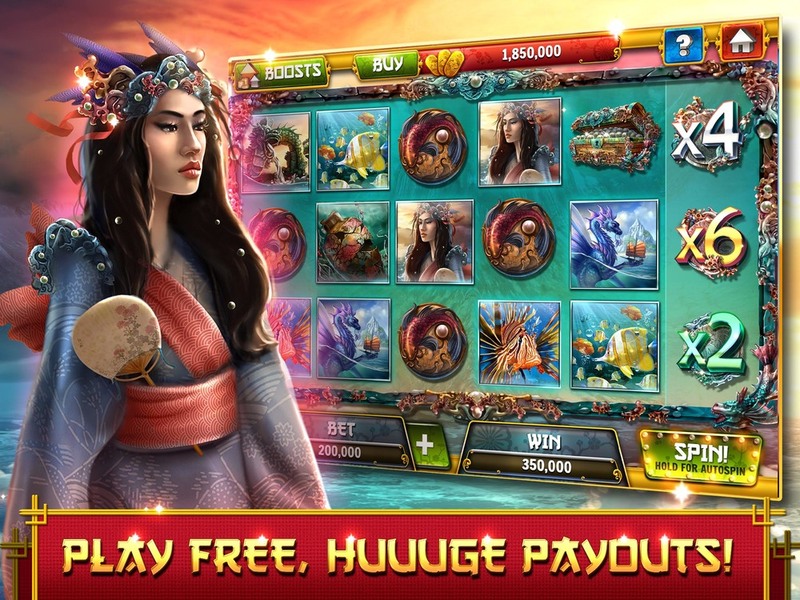 Experience ancient Asia in this amazing 6-reel game with a 2x, 4x or even 6x win multiplier on the last reel! 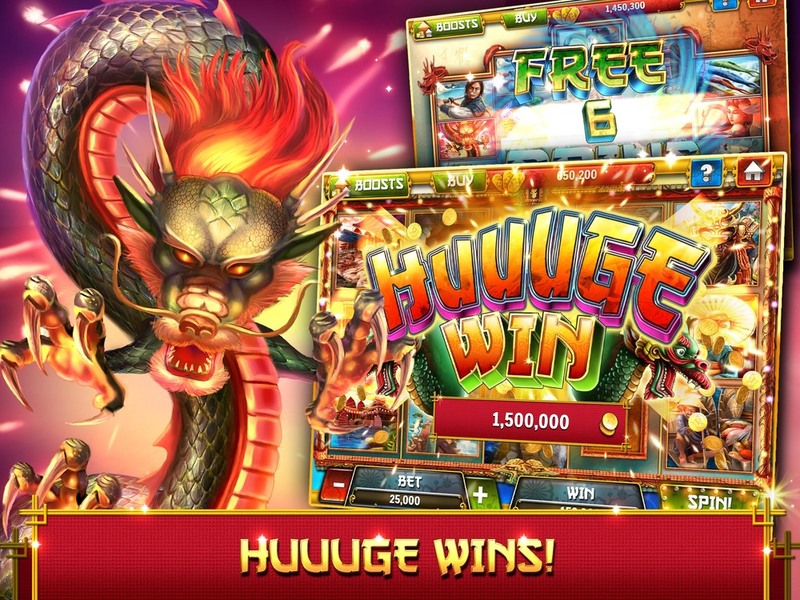 Enjoy magnificent Dragon game, with Expanding wild, symbol scramble and 10 free spins. Play two variations of Video Poker, including Jacks or Better and Deuces Wild! 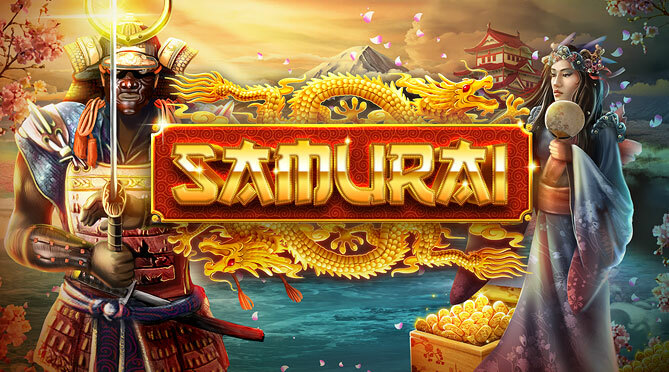 Play Samurai Casino slots, blackjack and video poker for free and join thousands of players who are already winning!